MDS 3.0 Section G vs. GG; the future of PDPM. Let’s take a look at the differences in these sections and examine why both will be of upmost importance for direct care staff to have a hold on definitions. One of the first things that we often receive comments about is the difference in the coding structure between MDS Section G and Section GG. While a score of 0 equates to Independent for Section G, a score of 06 indicates Independence with Section GG. Here is an outline of the scoring differences for each section. Other codes not specified above allow the rater to indicate if a task only occurred once or twice, not at all or the rational as to why the task was not attempted; refused, not applicable, medical condition or environmental. Now is the time to consider how your facility protocol spells out which staff members participate in documentation, collection of data and review prior to transmission. Don’t have a specific facility protocol? Success will result through the ability to distinguish who you will rely on to assure accuracy in coding each of these sections. PPS RUG end-splits are determined through Section G for at least the next year based on the Proposed Rule (PPS SNF Proposed Rule FY19 ), so continued focus on MDS definitions and documentation will be paramount. The investment in staff awareness will continue to be fruitful as Section G coding is also a determining factor in ranking with quality measures. Will Section GG replace Section G in the MDS assessment is a commonly reoccurring question for our team. Section GG coding is completed on the PPS 5 day assessment and the PPS discharge assessment. RAI User’s manual guidance for Section GG includes code the resident's usual performance at the start of the SNF PPS stay as well as the discharge goals. Reason codes are supplied if an activity is not able to be attempted. There is a distinct difference in the intent of Section GG vs. Section G. The current staff contributing to this section today may be expanded upon once the Final Rule has been posted. 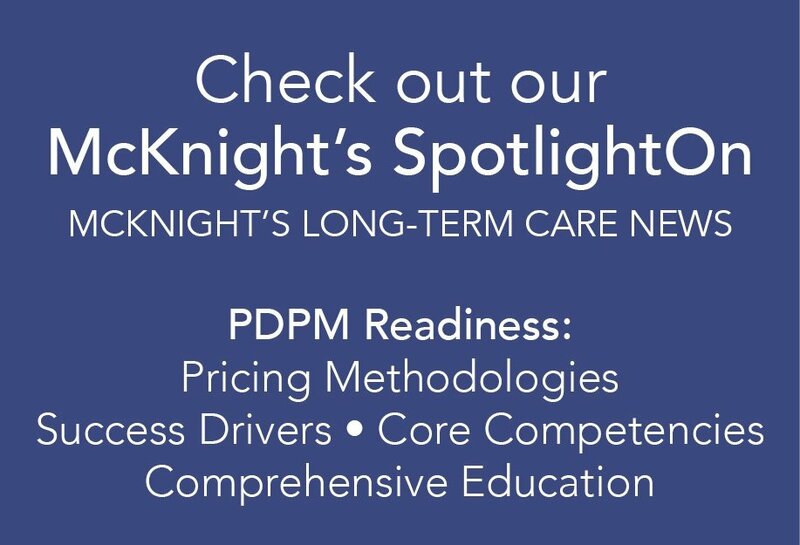 The proposed Patient Driven Payment Model (PDPM) has Section GG utilized to classify patient’s functional score in the Therapy and Nursing Groupers. The collaboration for determining “usual performance” with nursing, therapy and MDS staff becomes more of a central focus under this proposed reimbursement system. There has been no indication that either section will be eliminated, but do stay tuned for additional changes. Speaking of changes, a new item in Section GG has been announced for October 2018. Prior Functioning: Everyday Activities which is to be used to indicate the resident’s usual ability with everyday activities prior to the current illness, exacerbation, or injury. Assessors will also be required to code prior use of devices including wheelchairs, walkers and mechanical lifts. Looking ahead, as we think about the contributors to assessing and documenting functional performance, the timeline expectations for collection of functional performance status for newly admitted patients under their Medicare Part A benefit may shift. It will be essential to share this information with department managers so the proper messaging is then conveyed to direct care staff. When you boil down the facts in comparison of these two sections, one is designed to report the patient’s need for assistance with functional tasks over a 7 day look back period while the subsequent section GG, is an assessment of similar yet more detailed self care and mobility tasks for only days 1-3 following admission. Another distinguishing fact - Section G is seeking the most amount of assistance provided (given the Rule of 3 and other coding guidance) whilst Section GG is seeking the Usual Performance; not the best and not the worst. Both sections allow the interdisciplinary team to devise a patient centered individualized care plan aimed at recovery and prevention of further loss. A commonality for these sections is the fact that both will continue to be utilized for data collection within CMS programs designed to rank SNFs. Be aware of the short and long stay quality measure criteria MDS 3.0 QM User's Manual as well as the SNF Quality Reporting Program guidelines SNF QRP. Good habit forming practices in documentation will support accurate outcomes as the world of SNF Reimbursement is shifting on its axis. Elisa's #HigherCalling: "I am a patient advocate of function through teaching caretakers in long-term care."